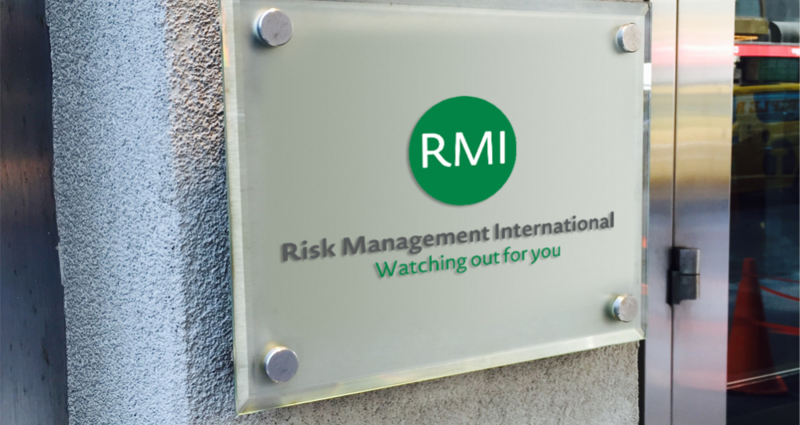 Since 1993, RMI has provided operational risk management, contingency planning, investigative support and security consultancy services to clients worldwide. We provide a wide range of services to assist them to safeguard their interests by anticipating, evaluating and protecting against risk. By assisting our clients to understand threats and by identifying vulnerabilities we can then assist them to minimize their exposure to risk. Our protection team help our clients keep their staff safe no matter where they operate. RMI’s expert consultants and analysts are largely drawn from specialised military and security backgrounds and are supported by experts with a wide range of professional experience in the areas of technology, finance and engineering. Our approach is one that is based on experience and is practical, not theoretical. RMI has worked with private sector, government agencies and not-for-profit organisations. We have extensive experience with utilities, financial, technical, energy and manufacturing sectors. Our experts have held relevant senior positions in major organisations. They have also been responsible for the design, management and installation of complex security systems and trained clients in specialist risk and incident response scenarios. RMI is a wholly Irish owned and independent organisation. We are not aligned with any professional services, insurance, financial institution or security technology provider. We pride ourselves on providing unbiased advice, assistance and recommendations to a wide international client base. We have over twenty years’ experience of responding to and ethically managing real-life incidents on behalf of clients and are dedicated to providing a high quality service to each of our customers at all times. RMI provides a broad range of risk management, contingency planning, investigative and security services. The combination of our experience and capability enables our clients to better manage risks and make valid decisions in a comprehensive and practical manner. As each of our clients has a unique set of requirements, our ability to tailor the services provided to each client is key to our success. RMI prides itself on the confidentiality of its national and international client list. Each of our clients can be assured of the highest levels of discretion and secrecy at all times. RMI offer a 24-Hour Response Service so that client crisis management teams have a continuous means by which to contact RMI and ensure a structured and immediate response to issues that may arise. For employees travelling abroad, the RMI 24 Hour Hotline provides an extra level of care and reassurance.